The Menara Peninsula Hotel Jakarta is a fantastic hotel for business travelers in Jakarta which enjoys an exceptional location on the edge of the main business district in West Jakarta, placing it within easy reach to most multinational companies and government offices and shopping malls in the Indonesian capital. Ideal for business travelers, it is also a great value-for-money option for leisure travelers thanks to its excellent facilities and efficient and friendly staff. 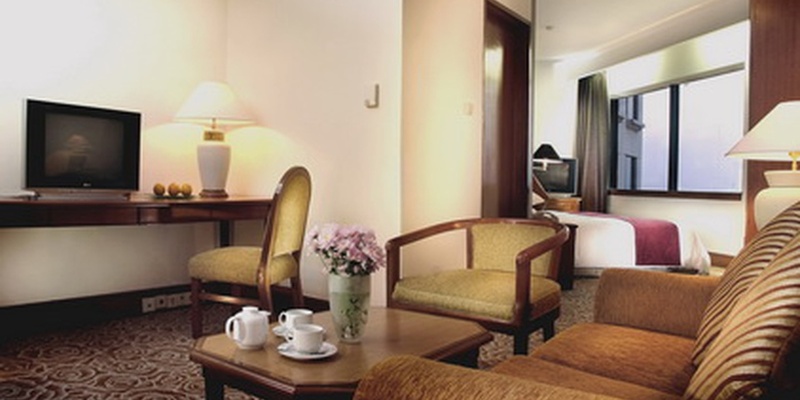 Our value-for-money hotel in Jakarta provides 380 spacious and stylish rooms and suites including an Executive Club which enjoys panoramic views over the Jakarta skyline. All of our rooms and suites are equipped with amenities for the discerning travelers, who may also enjoy our versatile meeting and event facilities, exotic local and international dining options, and our health club and wellbeing Spa . A perfect base for individual and group business travelers needing to work in Jakarta and a fantastic value-for-money option for leisure travelers on a Jakarta city break. Book your stay in our 4-star hotel in the Jakarta business district now on the official website of the Menara Peninsula Hotel Jakarta at the best rates available online.